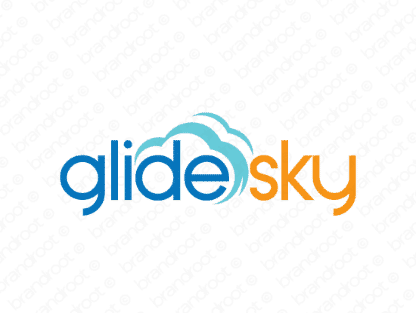 Brand glidesky is for sale on Brandroot.com! A soaring and smooth fusion of "glide" and "sky" that's rising towards success. Glidesky delivers an easy grace that makes it a fantastic premium brand with great opportunities for travel and transportation businesses or innovative marketing agencies. You will have full ownership and rights to Glidesky.com. One of our professional Brandroot representatives will contact you and walk you through the entire transfer process.